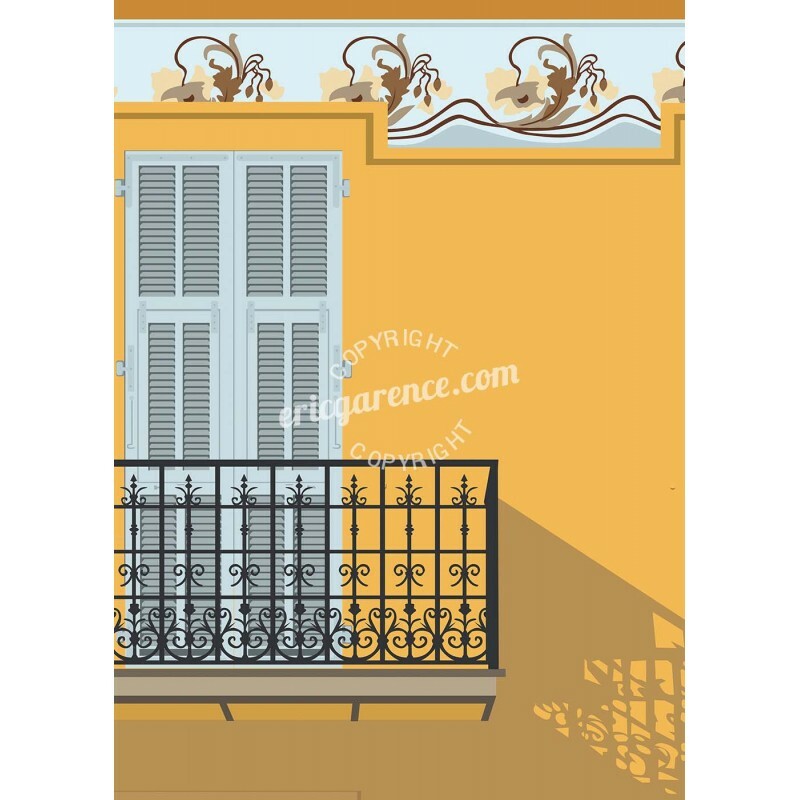 Art illustration part of the Côte d'Azur / Cagnes sur Mer series. 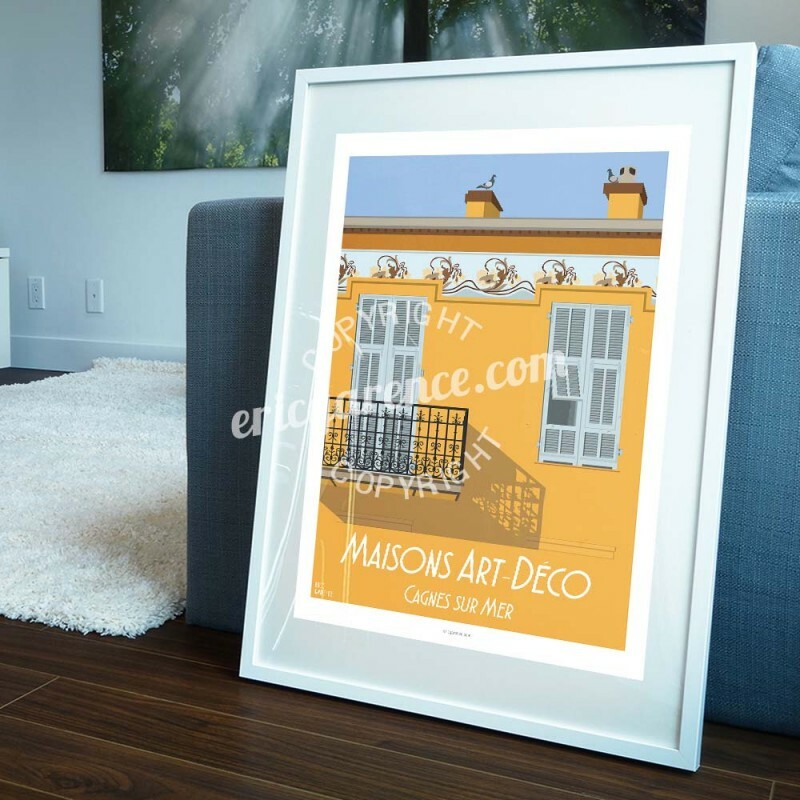 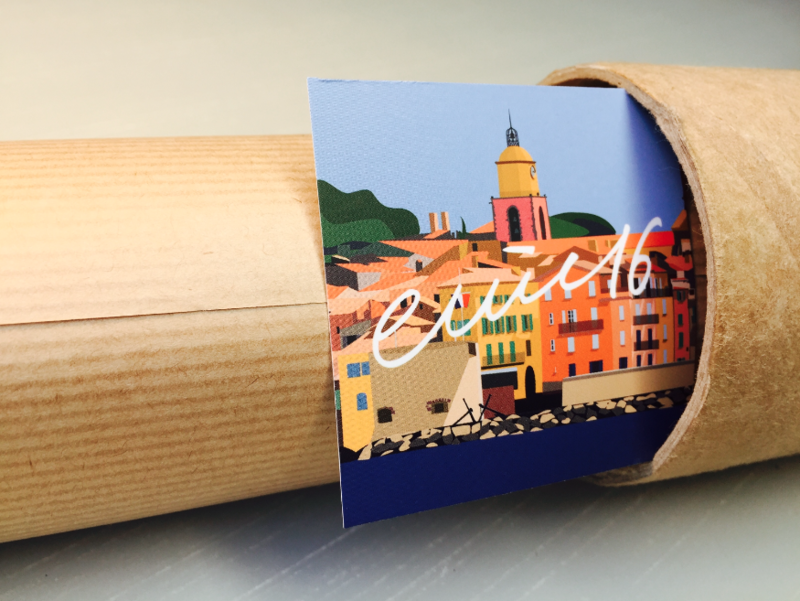 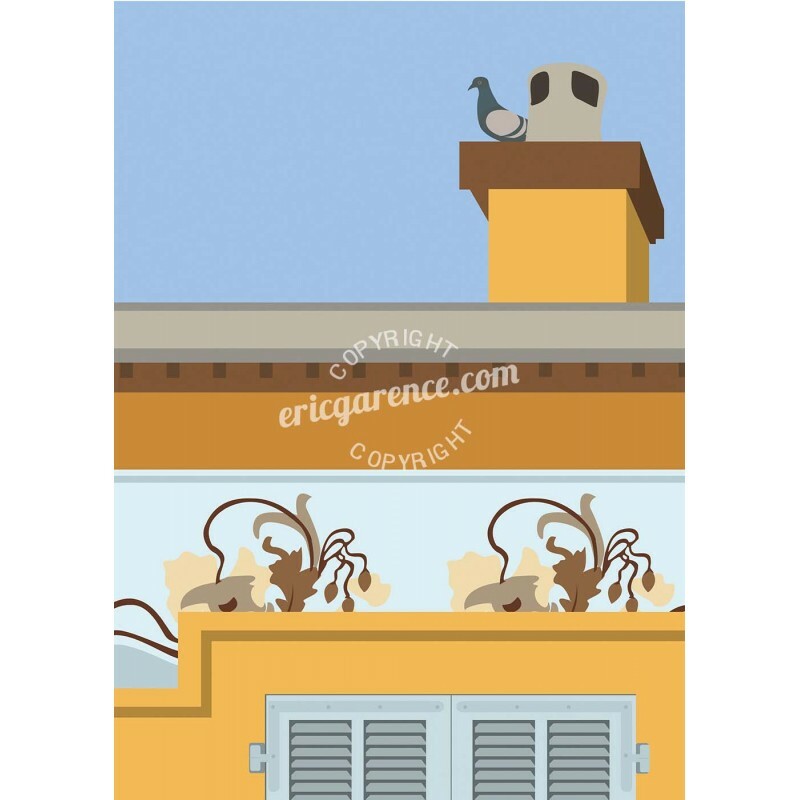 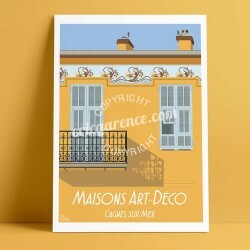 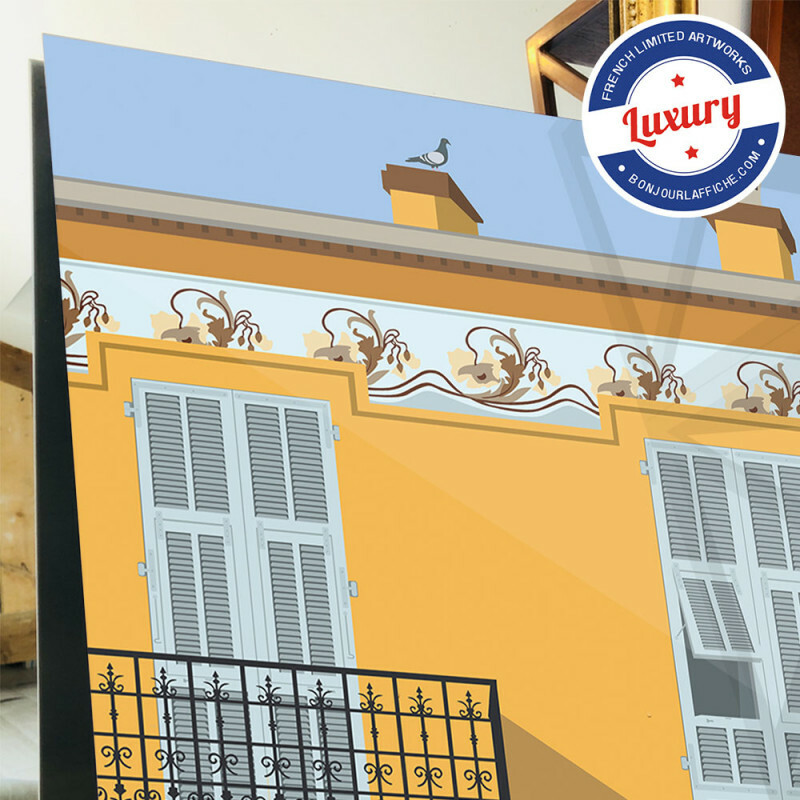 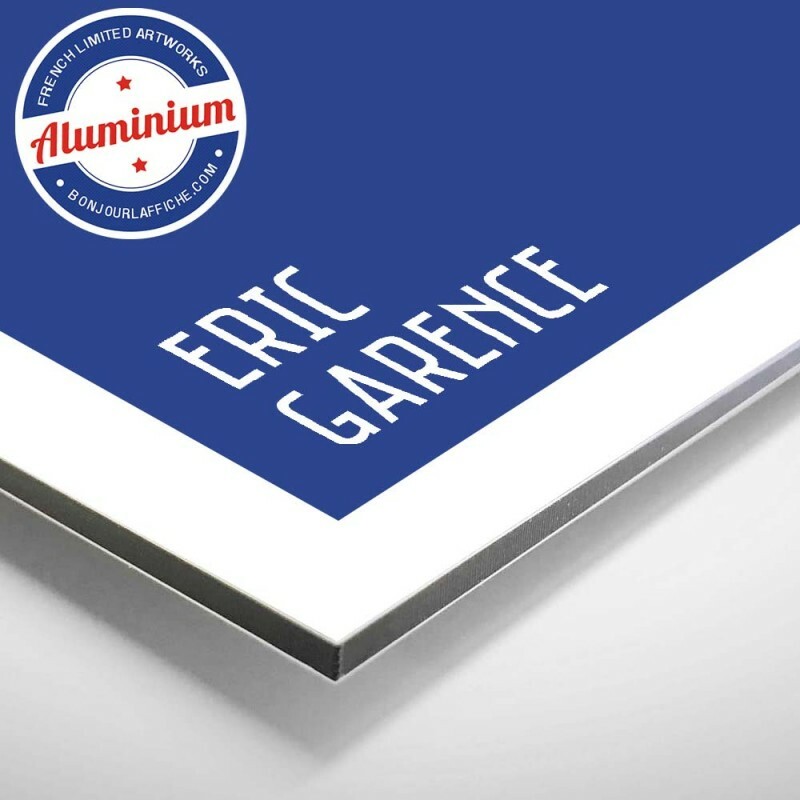 Made in 2017, this original poster signed Eric Garence represents one of the famous Art Deco house of Cagnes-sur-Mer. 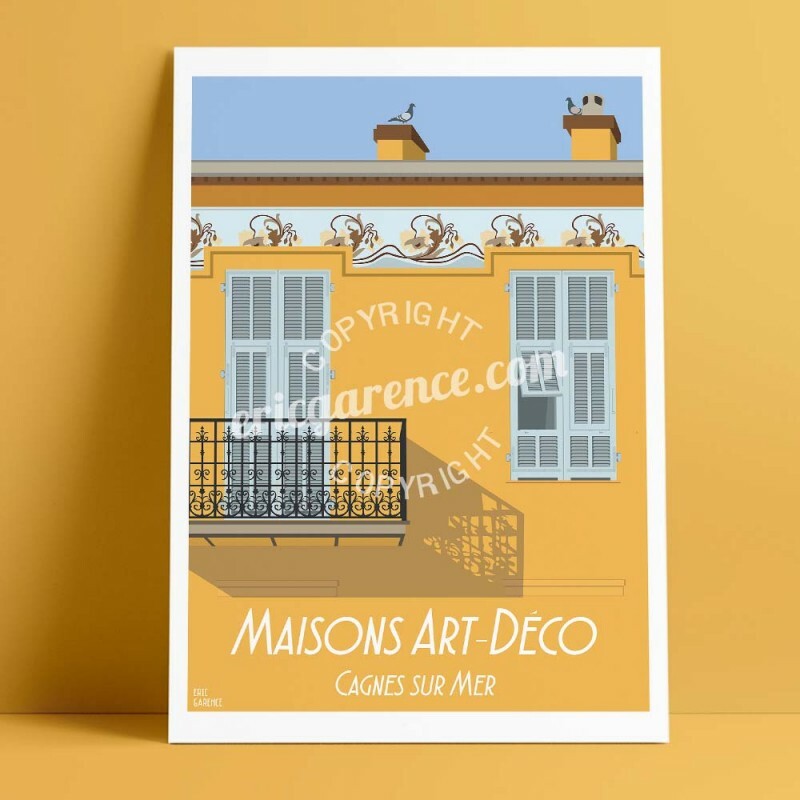 Located on Verdun Avenue, the lighting of this house, the yellow of its facade, the blue of its shutters recall both the yellow of the sun and the blue sky of the Côte d'Azur.